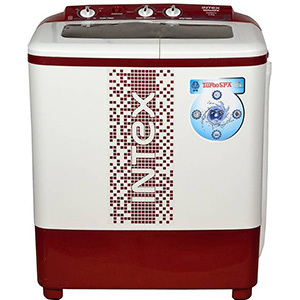 This 6.2 kg washing machine has maximum spin speed of 1320rpm. 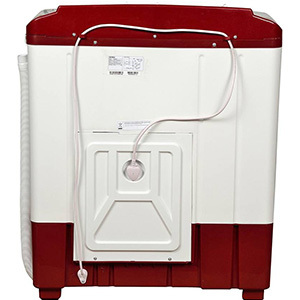 Higher Spin speed reduces drying time. 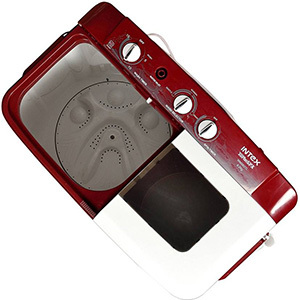 Intex 6.2 kg WMS62TL washing machine is available in Maroon and Grey colour. Spin drum capacity is 3.6 kg. Washing cycle timing is 15 min while spin cycle duration is 5min. 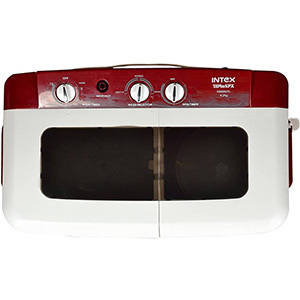 2 years warranty by Intex. Basic Wash programs (REGULAR and HEAVY) are provided.